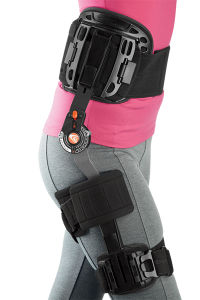 With over 20 years of experience in knee brace design, Breg offers an extensive product line including post-op, osteoarthritis and sports bracing. 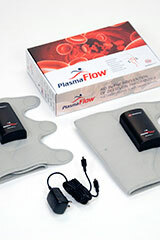 Designed to help manage pain and promote healing. 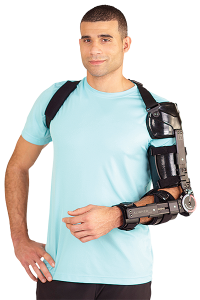 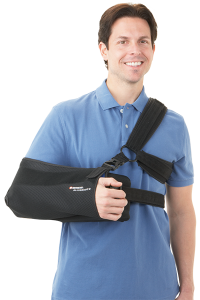 Our upper extremity products are innovatively designed to help you recover from injury, trauma or surgery comfortably. 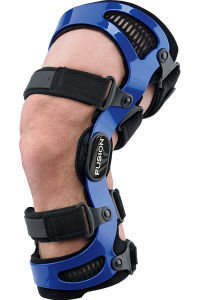 Braces Providing Protection, Correction and Stabilization. 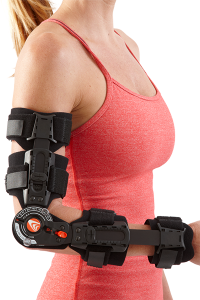 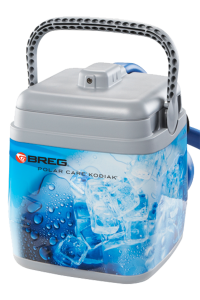 Designed with comfort in mind, Breg has the elbow or wrist brace you need to participate in the activities you enjoy. 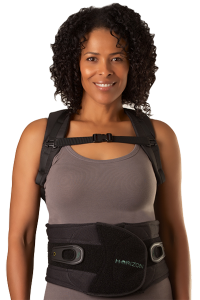 We have a full range of spine bracing products from post-operative support to stabilization to acute low-back pain. 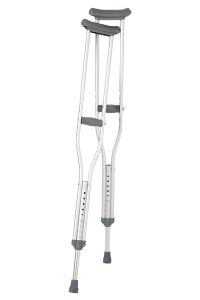 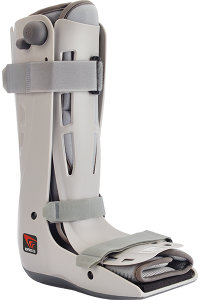 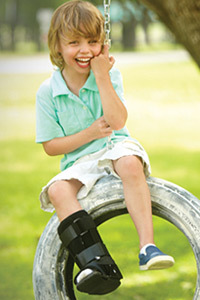 Breg has a comprehensive line of foot and ankle products to get you back on your feet. 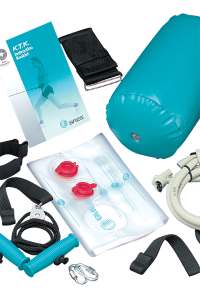 If you need to continue your rehab at home, our knee, shoulder or ankle therapy kits will help you with your recovery.